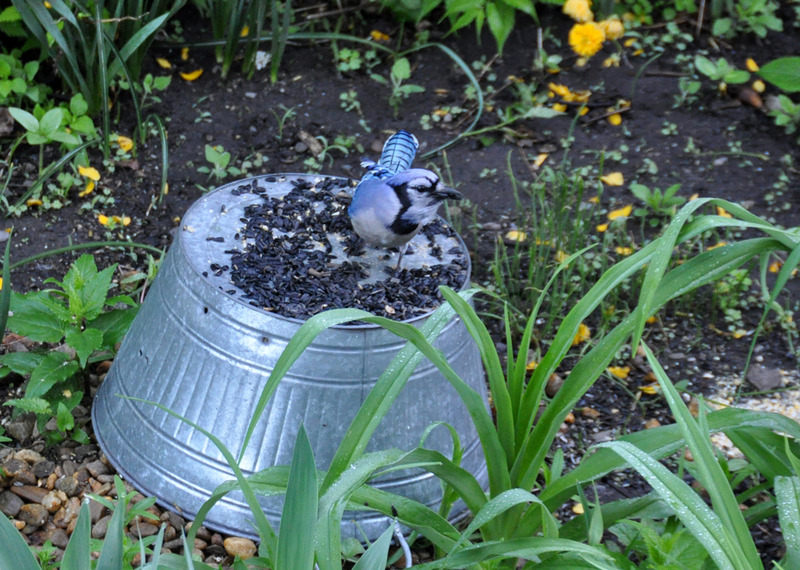 The cardinals and blue jays have been busy chowing down on the feast of seeds and nuts some of the editors have been putting out in the RainyDayGarden. The abundance of rain this year have been great for the Spring blooms, especially for the clematis. All of the vines have been very vigorous coming out of the Winter and the blooms have been quite numerous. 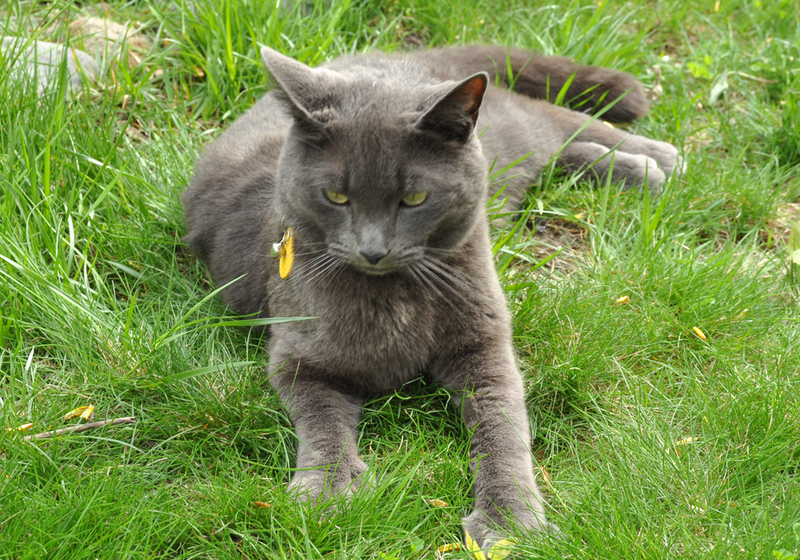 We’ve not been successful in making cutting and propagating either vines, but we’ll give it another try this year. The peonies (just in front of the clematis) are just about ready to burst. 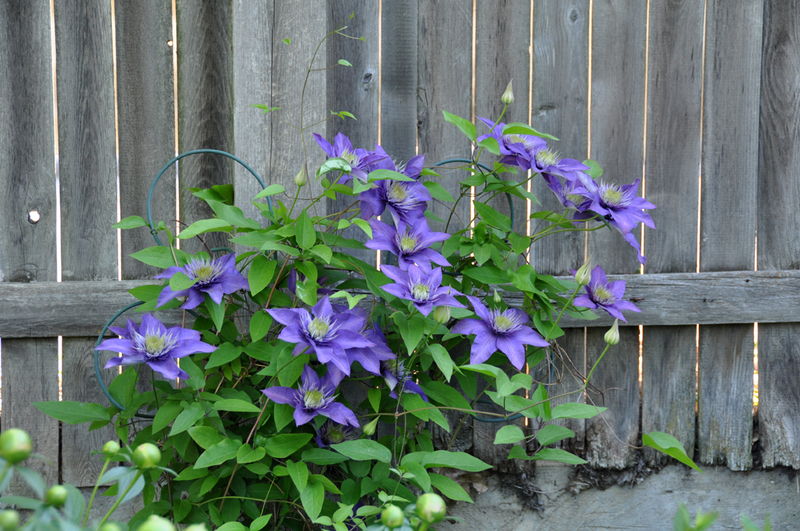 Perfect timing as the clematis and lilacs have been flowering for about two weeks and will be winding down soon. Our goal have always been to have something new blooming every month in the RainyDayGarden from Spring until Fall. We have been working to select plants so there are new blooms every week, but that is turning out to be a much trickier project.